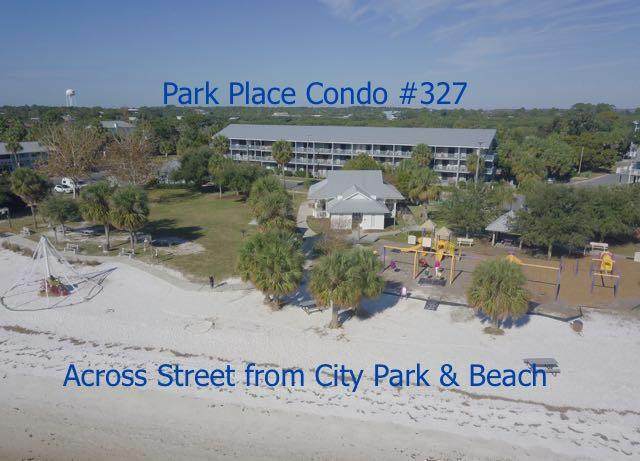 TOP-FLOOR Park Place Condo--where else but ACROSS THE STREET FROM CITY PARK with PLAYGROUND & BEACH--all just a few steps away. You can see it all from your own #327 deck. Spacious vaulted ceiling over living area.100-square-foot LOFT-BEDROOM offers privacy. 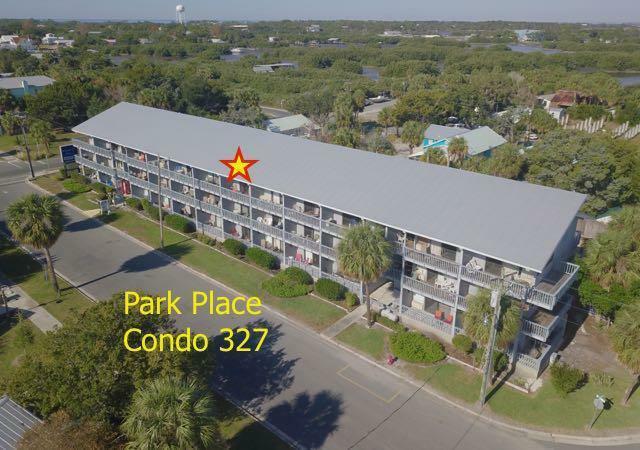 Eat in your KITCHEN-DINING area or walk a block east to the Island Room Restaurant or a block west to the Island Hotel for your favorite gourmet seafood. 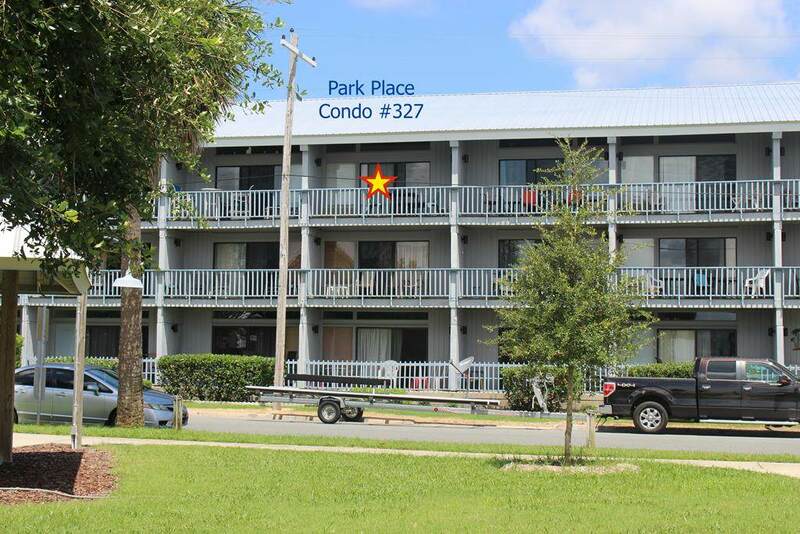 Trek a little further to restaurants on the Big Dock or Hwy 24. Rent a KAYAK at the edge of the beach and paddle out to Atsena Otie or Seahorse Key. 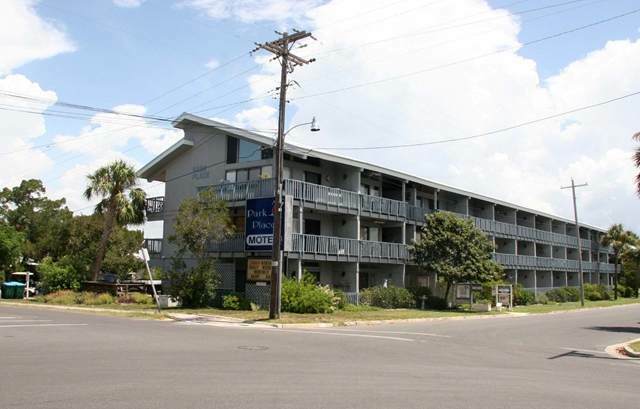 When you can't be in Cedar Key, let rental income help pay the bills. Condo docs allow up to 90 days per year of continuous owner use or 120 days per year total.